The Perception Expression 14. 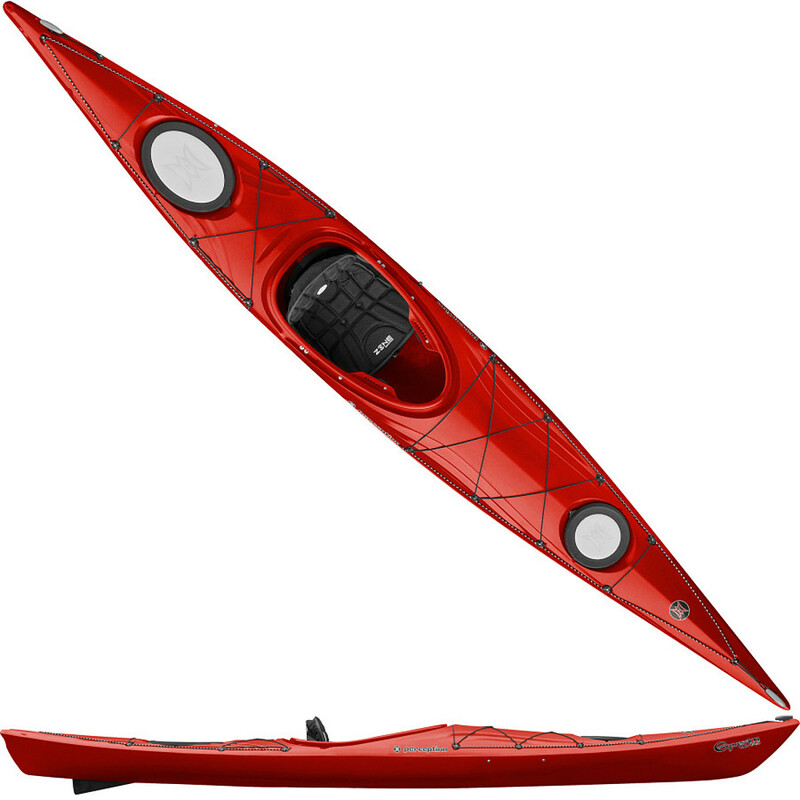 5 Kayak is exactly what you need for extended paddling forays in unexplored waters and unknown conditions. The upswept bow and peaked deck shed water quickly off this boat, making it ideal for stability across all conditions. The Tru Trak adjustable skeg system helps you maintain straight tracking, even in rough seas and less than perfect conditions. 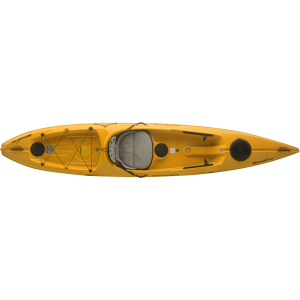 Bow and stern hatches give you ample storage for wherever your paddle takes you. Deck-rigging on the front and back let you keep your safety gear handy, as well as a shell or anything else you want immediate access to. 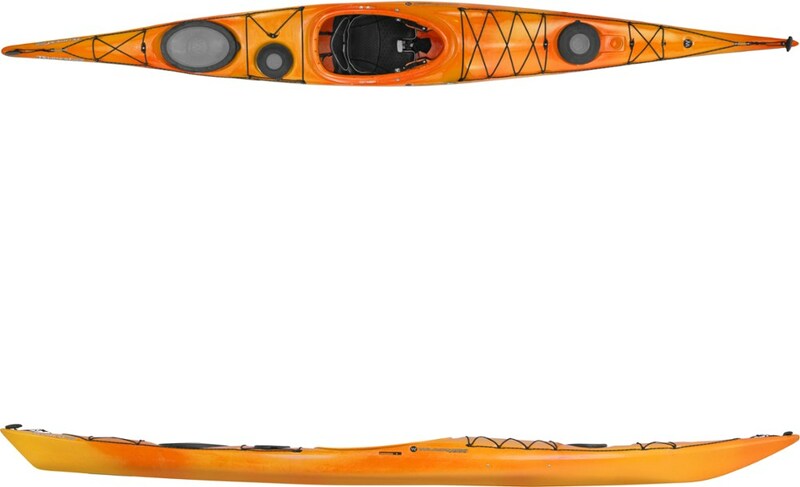 Perfect for small paddlers who want the best of both touring and performance, the Perception Expression 14.5 kayak is a fun, maneuverable kayak that remains stable even when loaded with gear. 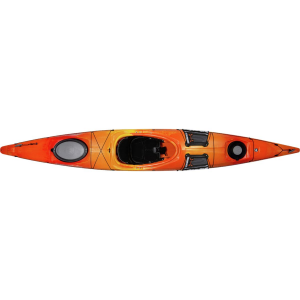 Perception Expression 14.5 - For the adventure-seeker who wants the best of both day touring and expeditions, the Expression 14.5 by Perception is a fun, maneuverable kayak that remains stable and predictable when loaded down with gear. 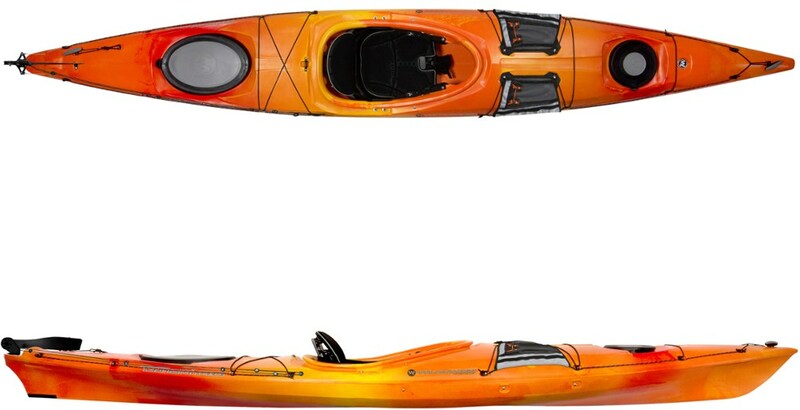 The up-swept bow and peaked deck allow the Expression 14.5 to shed water quickly, providing more speed and performance than the typical touring kayak. 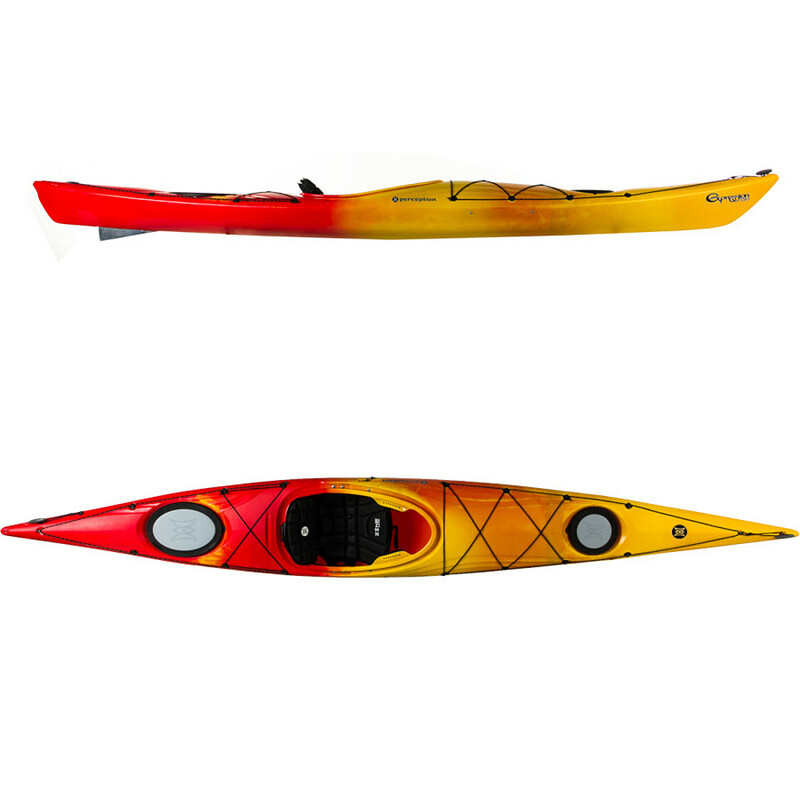 In addition, the progressive rocker offers maneuverable handling so you can paddle confidently in tight, technical waters and coastlines. The TruTrak skeg keeps the Expression 14.5 moving straight and tracking true. The hydrofoil shape cuts efficiently through water, and retracts into a water-tight housing when not in use. The Zone Deluxe Seating system is ergonomically engineered to provide a comfortable fit. Adjustable leg support eases pressure on hips and legs, while the height-adjustable backrest and snug wrap-around wings help you dial-in to the perfect fit for all-day comfort on the water.